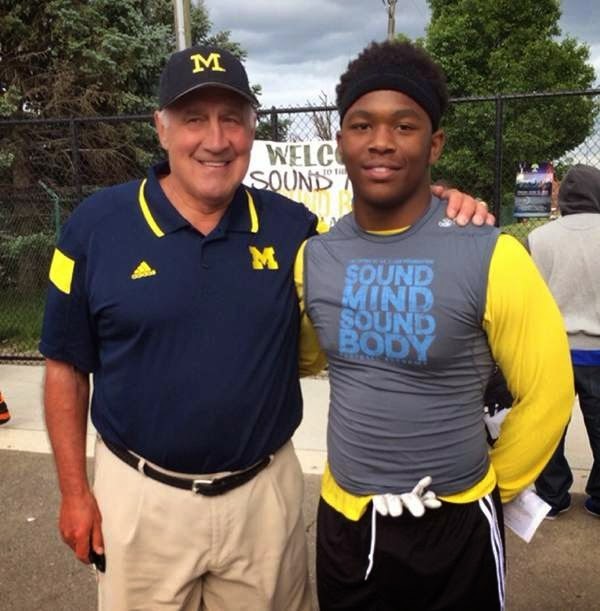 Michigan has added their third commitment to the 2016 recruiting class via Linebacker Dele Harding. For the first time since August 29th, Michigan has landed a commitment. Dele Harding took to twitter on Friday afternoon to announce his decision to play college football for the Michigan Wolverines. Dele is a quality prospect across all major recruiting websites, with his highest ranking comes from Rivals, where he is rated as a 4* prospect. Although it was still very early in his recruitment, Dele only had four scholarship offers. Harding becomes the third commitment Michigan has had from Eastern Christian High joining 2014 commits Freddy Canteen, and Brandon Watson. Dele was offered a scholarship after a strong performance at the Sound Mind Sound Body football camp in June. Dele is as hard of a tackler as I've seen in recent memory. He uses his thick frame to gain leverage on opponents and bring them to the ground. Since he is such a hard hitter, this results in many forced fumbles. He does a good job of playing in either zone coverage or man to man. Although he plays like a big linebacker, Dele doesn't necessarily have the size you would like to see from an inside linebacker. He does an excellent job of keeping the play in front of him, and seems to always know were the play is heading. Keeps his eyes on the quarterback and makes his reads from then on. His speed is more than adequate, and when he’s near the opposition, he’s almost guaranteed to make the tackle. He also does a good job of getting through the line of scrimmage and rushing the Quarterback while he’s blitzing. 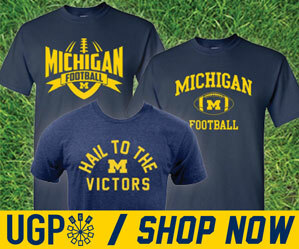 Harding will be a quality college football player during his tenure at Michigan. However, I do think a redshirt will benefit him the most, as it will give him time to acclimate to the speed of the game. Harding becomes the third Michigan commit for 2016 joining Offensive Lineman Erik Swenson, and Quarterback Messiah deWeaver.